Pharmacists’ jobs are very important to the medical industry. Although it might seem they just fill prescriptions, there are a number of other important duties they handle that pertain to the health of patients. Because of this, they are required to go through some comprehensive training prior to getting started in the field. However, pharmacy errors cannot always be avoided simply because the tech went through this extensive training. Lives are put at risk when a pharmacist makes an error, and there can be some serious consequences suffered. One particular form of medical malpractice is pharmaceutical error and is completely inexcusable and totally hazardous. Below are 4 common errors that these pharmacy technicians have been known to make. 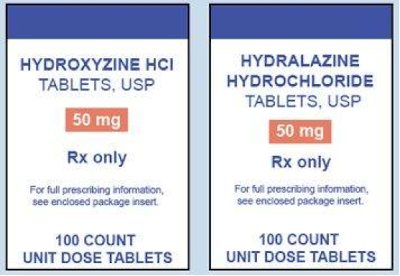 When you take a look at various board of pharmacy sites, each one will state that the responsibility of the pharmacy technician is to know and understand all pharmacy board regulations and for good reason, they are responsible for distributing the medication that can have life altering effects if used incorrectly. These regulations involve everything from what their job entails to the requirements they need to meet, all states are different and will have their own regulations. It is not new knowledge that the handwriting of doctors is poor. A prescription can easily be misread and filled incorrectly or a wrong dose provided due to poor handwriting. A person's life can also be endangered by the negligence of putting medication in the wrong bottles. 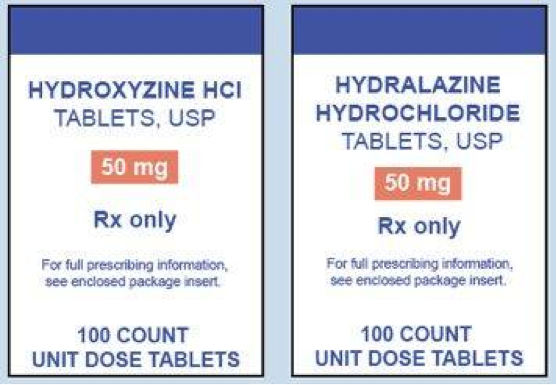 Being given the wrong medication can lead to death, particularly if the patient is allergic to the medication provided. Another common reason that pharmacy error happens is due to not knowing the proper abbreviations. Either a doctor or pharmacist will use abbreviations to write out specific drugs and doses, during the prescription writing process. Because of discrepancies in handwriting, often abbreviations are mistaken for others. For instance, the abbreviation "U" used for "units" can often be thought of as a zero, if the handwriting is illegible. This has a severe effect on the amount of medicine a patient receives, which is a huge risk for injury or death. During a prescription filling, the pharmacist is responsible for filling it correctly. Depending on the medication that is being prescribed, proper prescription filling could mean mixing up the right kind and amount of ingredients in the pill being made or filling the bottle up with the correct type of pills. Unfortunately, prescriptions are not always filled properly by pharmacists. As this occurs, it is the patient who suffers. Pharmacies are very hectic places. Days like Mondays and Fridays along with the first and last day of each month, and before and after holidays are considered high traffic days and would likely be the days where most errors could possibly happen. You have to remember that even with extensive training, pharmacists are human too and there is still room for error there. Always check your prescriptions before taking them and educate yourself on your prescription and what the pills should look like prior to taking them. Tess Young has been a freelance writer for over 3 years and has experience writing about the pharmaceutical industry. For more information on reputable pharmacy companies and technicians, she recommends visiting Northwest Pharmacy.